This evening, Vigil of Pentecost 2016, marks the 18th consecutive day of rain in Washington, DC. Perhaps the Lord feels as I do about our presidential nominees. Just kidding on the picture. 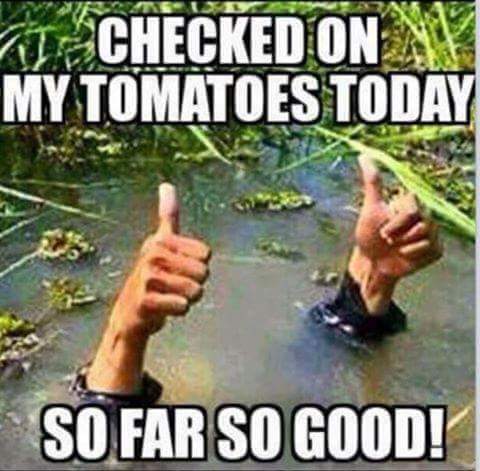 I haven't planted tomatoes yet.